Southcorner barbershop was established in 2001. We cater soley to males that are looking for upscale hair treatments. 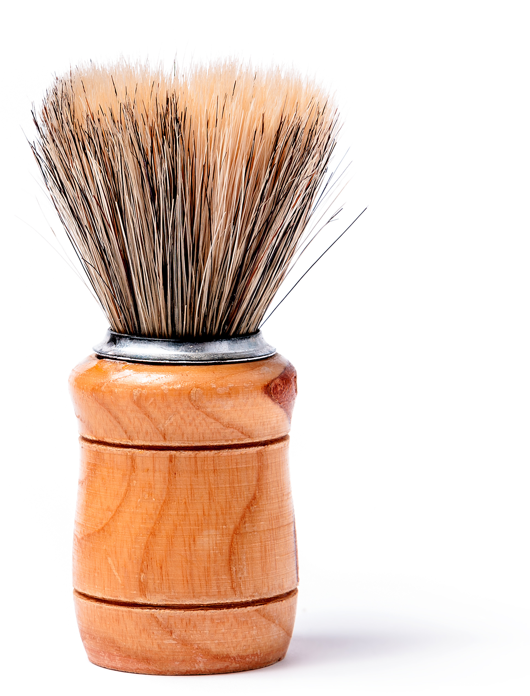 Out premium services provide men of all ages, that flawless look. 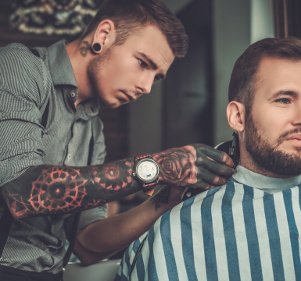 ​We offer our clients a wide range of services from straight razor shaving, hair styling, beard grooming and even eyebrow trimming. 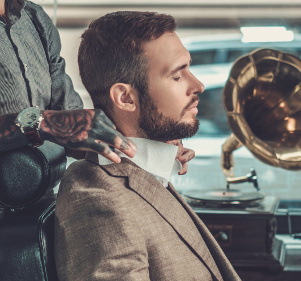 Our retro style shop gives men the opportunity to have their hair treated by professionals that know men's hair. 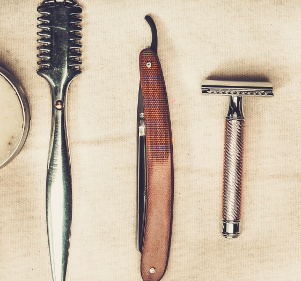 From the depths of New York City, Jonathan has over 14 years of experience in men's grooming. Starting out from a small shop in Queens, he grew to a very solid barber. With 19 years of experience grooming distinguished gentlemen, Mikahbrings a level of premium quality to a whole new high. Mikah comes from a family of barbers. 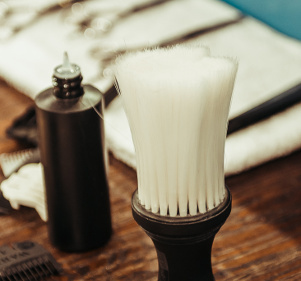 Experience the ultimate grooming style at Southcorner Barbershop. 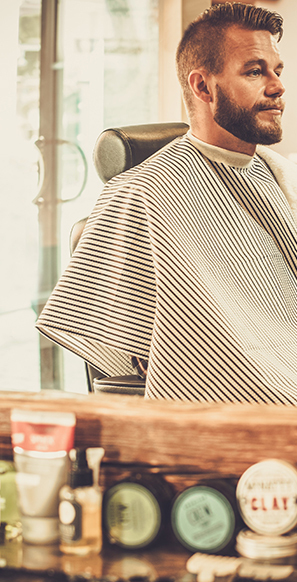 Our barbers know men's hair, and they know style. We're located in the heart of downtown Orlando, Florida.